Blown away by the fantastic ride, that is, not by the $6,000 price tag. Despite the fact that he had never even dabbled in engineering, Quan knew he could create great e-bike technology and design that wouldn’t be nearly as expensive but would still be lightweight and would handle well. And that’s how Karmic Bikes of Palo Alto, California, came into existence. If Quan and the company have their way, their soon-to-be-released bike, the Koben, is set to change how riders think about e-bikes. Karmic Bikes’ Koben model. Courtesy Karmic Bikes. So what’s an e-bike, exactly? It’s a bicycle that includes a small battery-powered electric motor that riders can call on for a boost up hills or on longer distances when their legs start to feel like jelly. He also realized the motorized bike could make bikers out of many people who want to ride but need the now-and-again power-pedaling oomph the motor provides. The trouble is, most people can’t afford a quality e-bike, usually priced around $6,000. 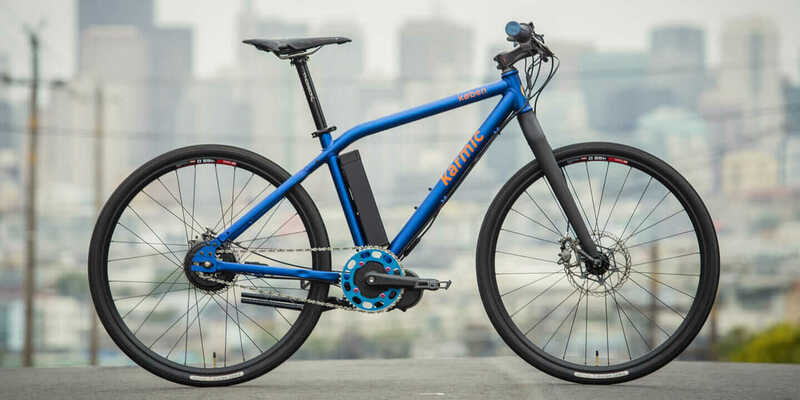 And, according to Quan, less expensive e-bikes just don’t perform well because they’re heavy and clumsy and their riders can only roam a limited distance before the battery needs a recharge. Battery for Karmic Bikes’ Koben model. Courtesy Karmic Bikes. 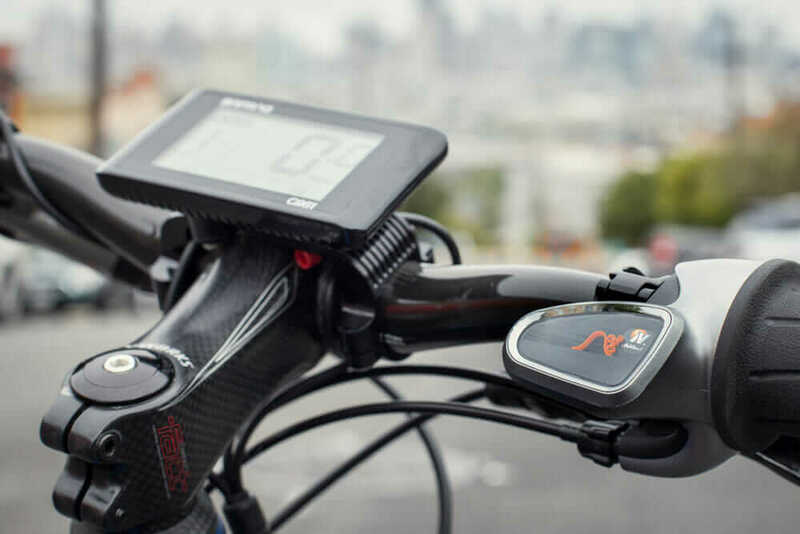 “I knew we could build an e-bike that was affordable but also a great bike, sleeker than other e-bikes, with the range and power most people use,” Quan says. Even without the engineering experience, Quan threw himself into design and development with Autodesk Fusion 360. The frame design, produced in Autodesk AutoCAD, and the battery and motor designs were all completely integrated into the single Fusion 360 environment. The application also allows Quan to collaborate with global suppliers. Handlebars for Karmic Bikes’ Koben model. Courtesy Karmic Bikes. 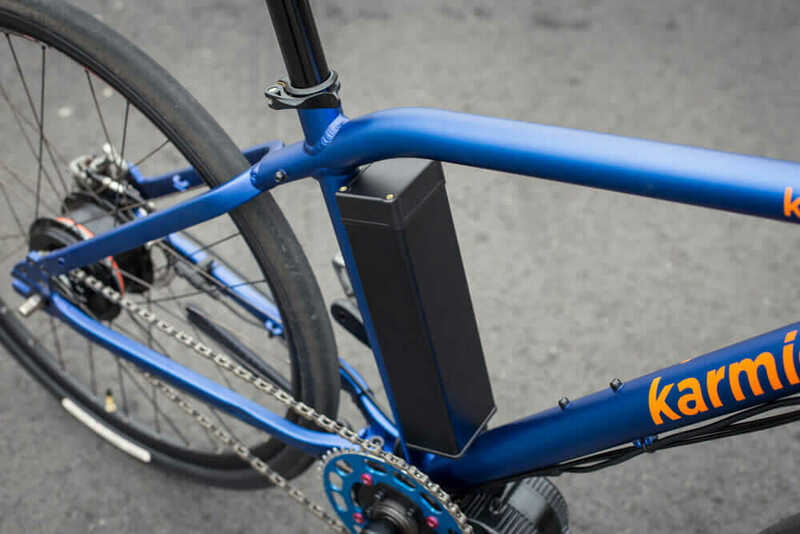 Karmic Bikes launched a Kickstarter campaign in May that raised more than $259,000, far outreaching its $195,000 goal. Since then, the Koben—the company’s first model—has made its full transformation from prototype to production. Now the focus is delivering on its Kickstarter orders this fall and readying the single-speed Koben for its spring 2016 public launch, retailing for $1,899. The Koben S will also debut in 2016 and feature a range of gears, retailing for $2,399. 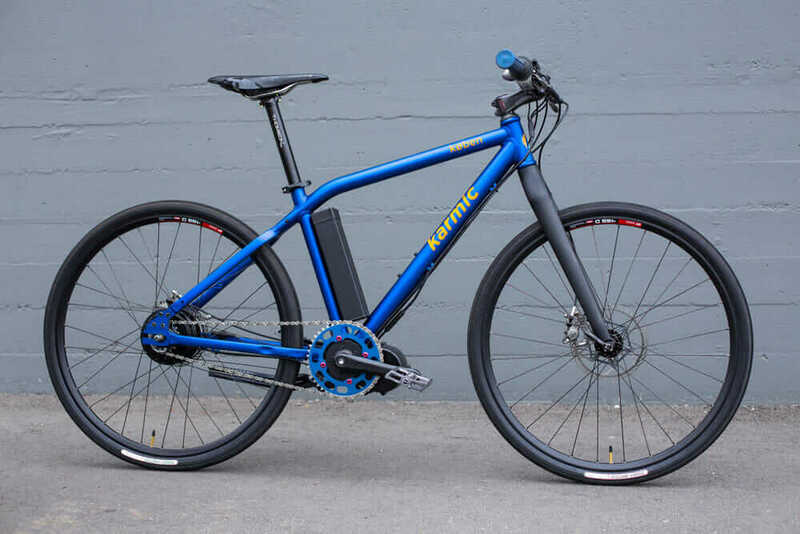 Even though a huge goal is to move the e-bike industry from stodgy to sleek, Karmic Bikes’ forward design isn’t just pretty looks. It includes cutting-edge features such as a battery pack with 50-mile range, the ability to lock it for security, and a universal charger for easy recharging. But to Quan, the bike is much more than components; it’s the sum of its parts.